In September last year, Tencent obtained the insurance agency license approved by the China Insurance Regulatory Commission. The main body of this micro-insurance was the micro-minor insurance company approved at that time. 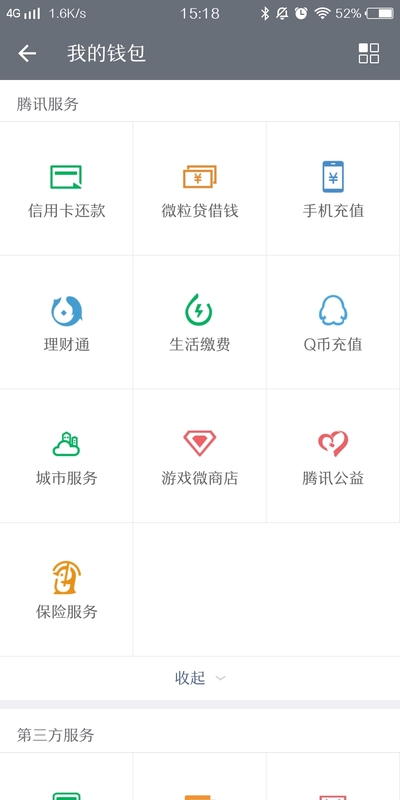 Tencent said that "micro-medical insurance" as the first premium health insurance product launched by Tencent's first holding insurance platform, the price must be truly close to the people, everyone can afford it. The mini-vehicle protects the driver, rides the car, and rides the Mobike bicycles with maximum coverage of 200,000. Tencent micro-insured on-line after not enough two weeks, Alipay with public security co-produced a "good Medicare"